The Kellogg Community College Music Program held its inaugural Spring Student Honors Recital May 6 at the Binda Performing Arts Center on the College’s North Avenue campus in Battle Creek. 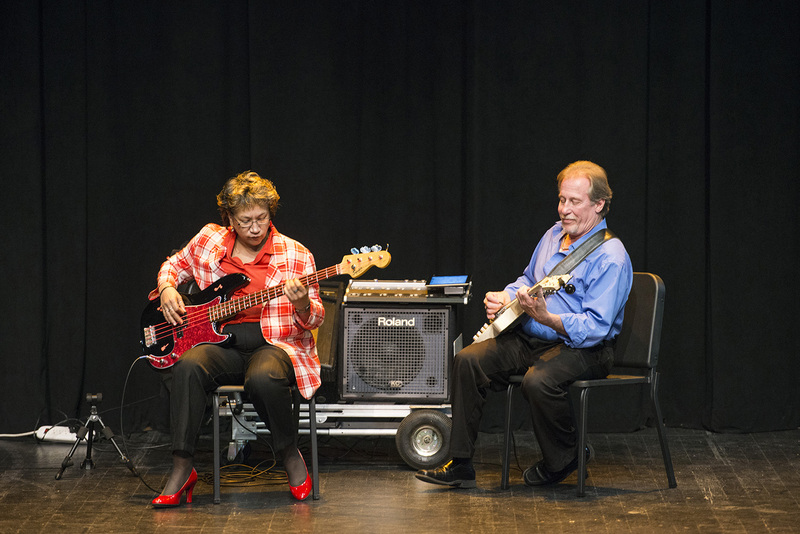 The recital featured performances by some of the most advanced music students in the the program, with each student hand selected by his or her respective applied music instructor to be featured at the event. View 14 photos of the selected KCC music students performing in the Spring 2015 Student Honors Recital gallery on KCC’s Facebook page or see them below in the embedded gallery. For more information about the Music Program at KCC, visit www.kellogg.edu/music.